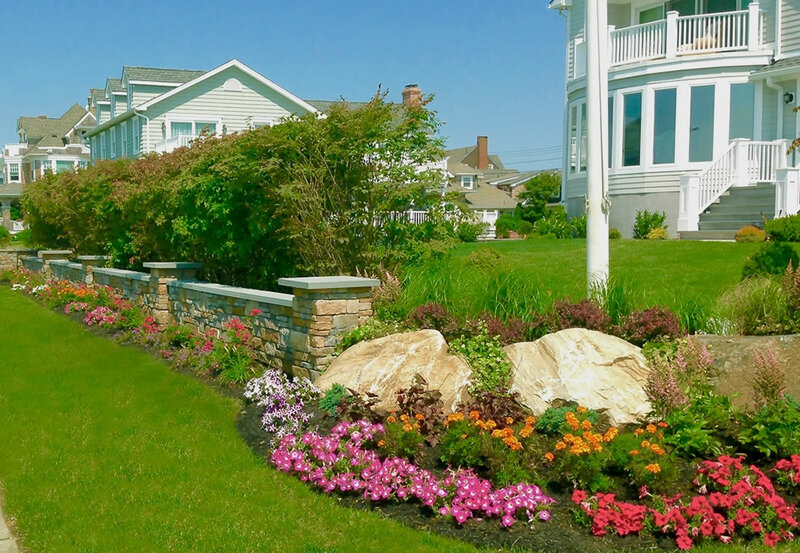 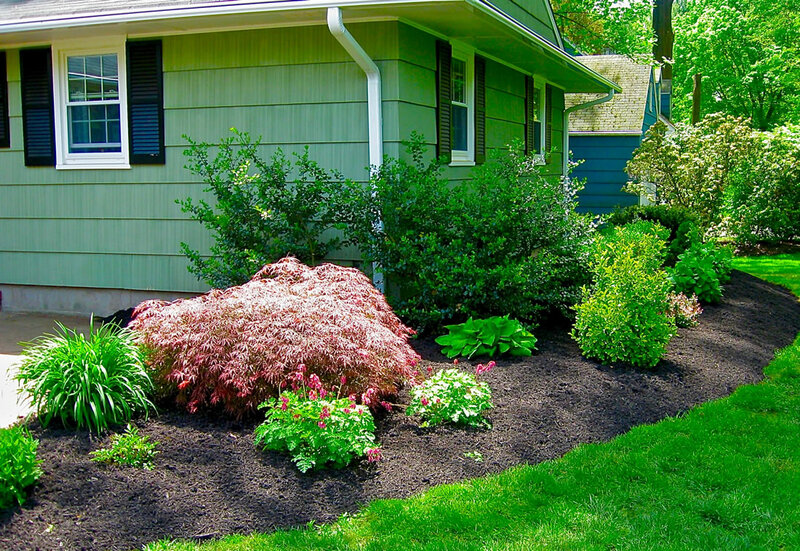 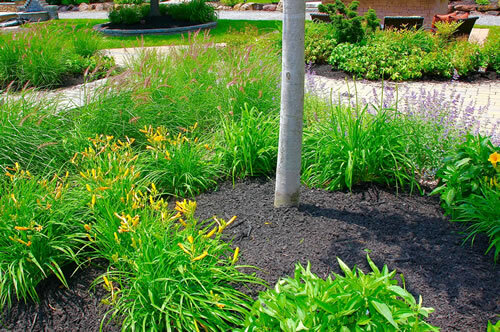 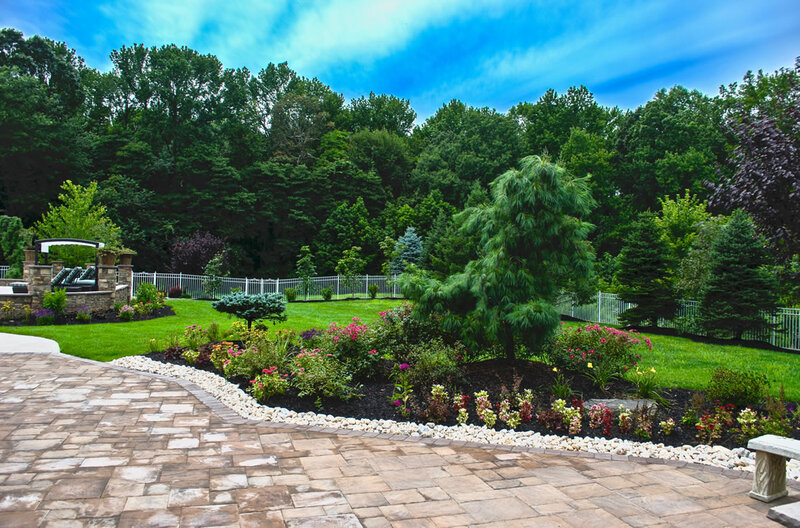 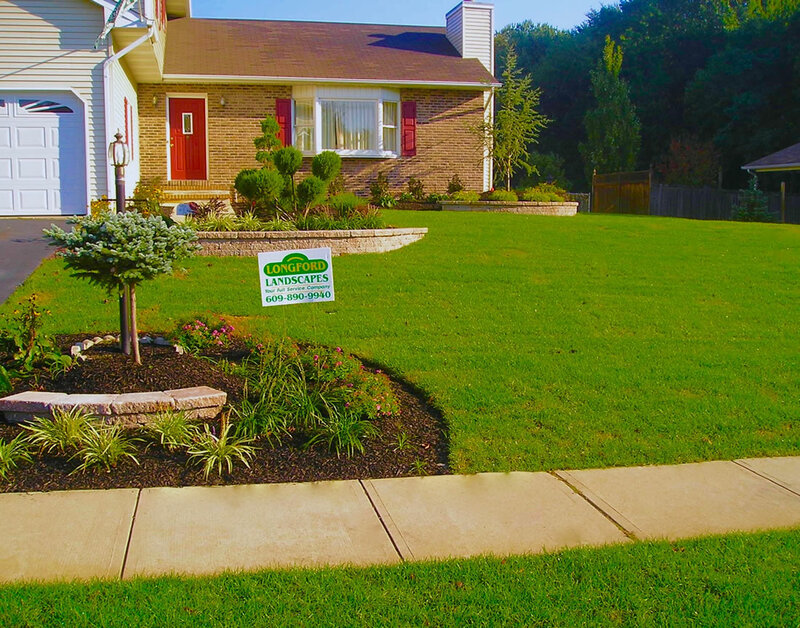 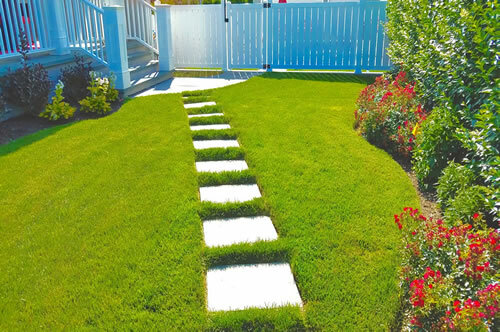 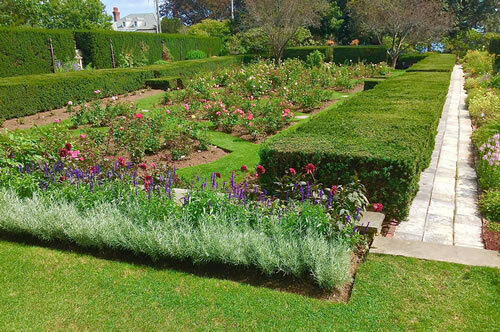 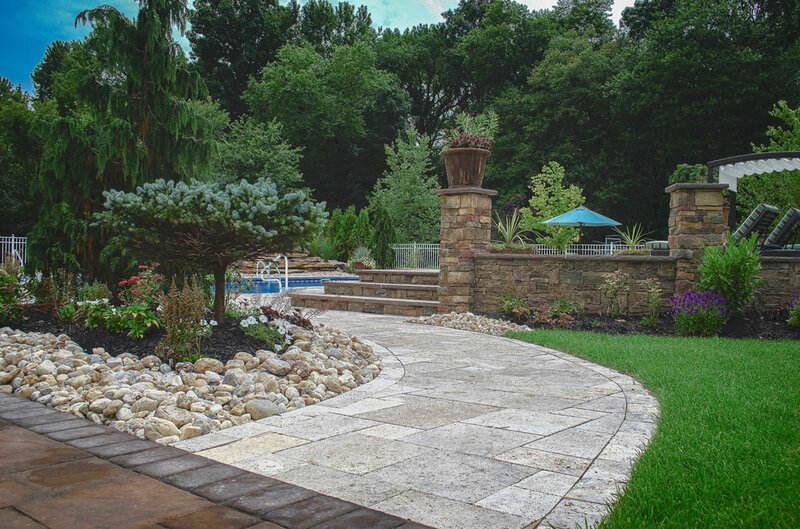 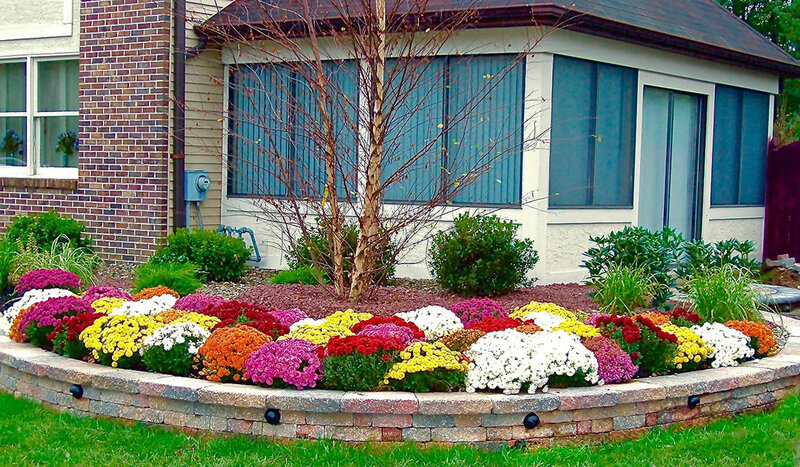 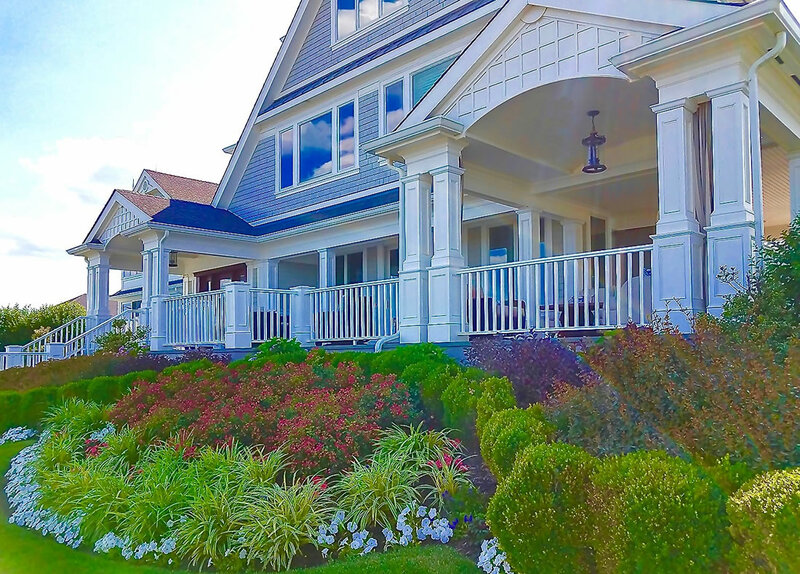 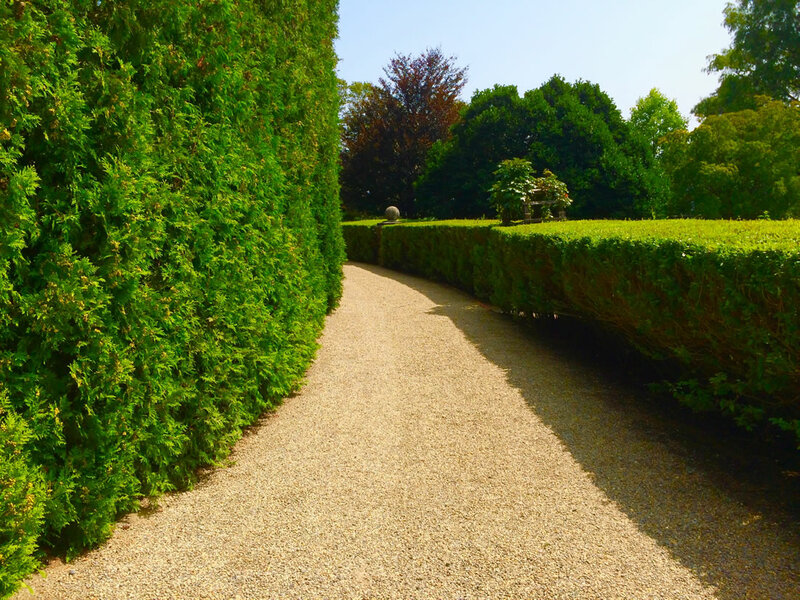 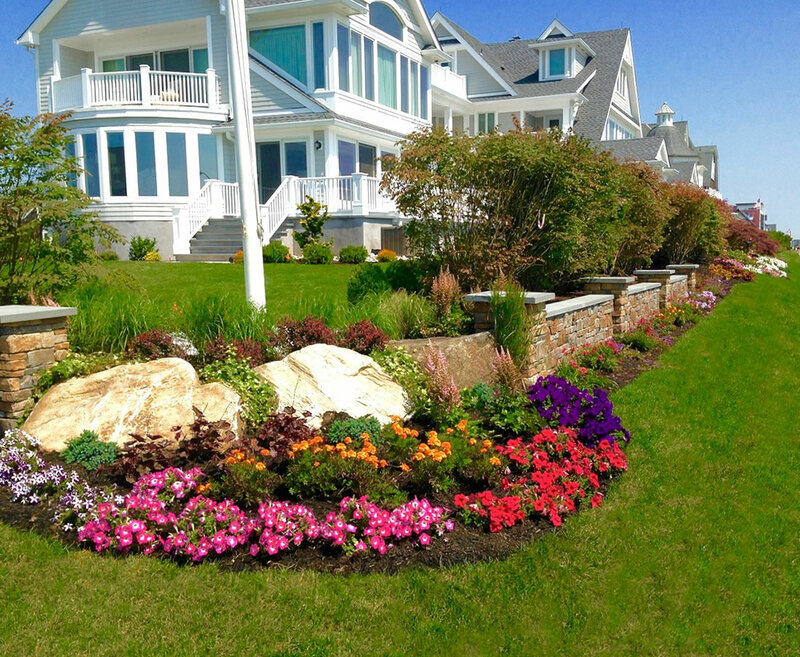 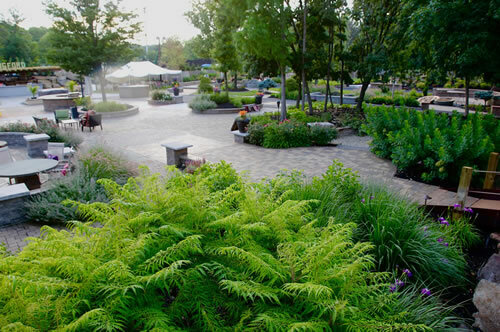 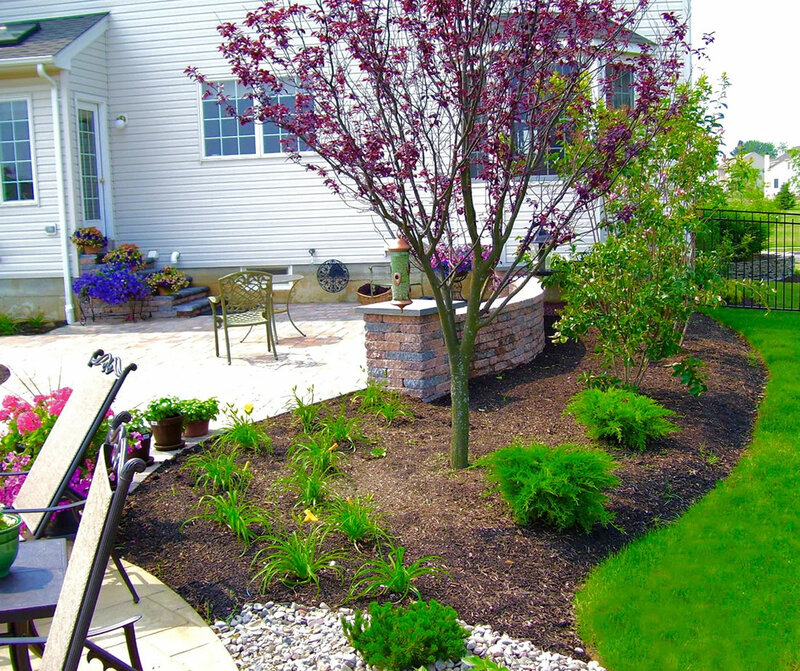 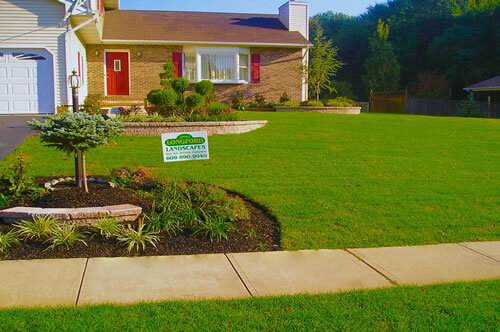 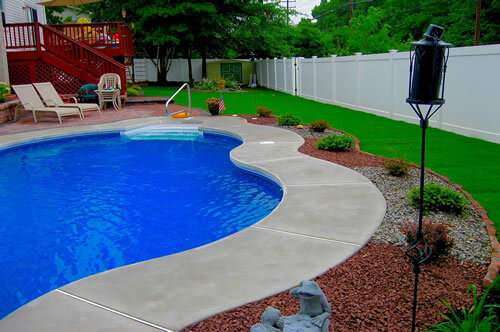 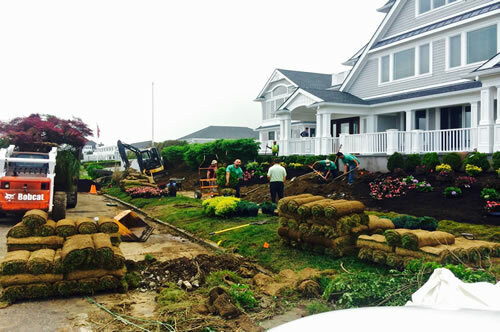 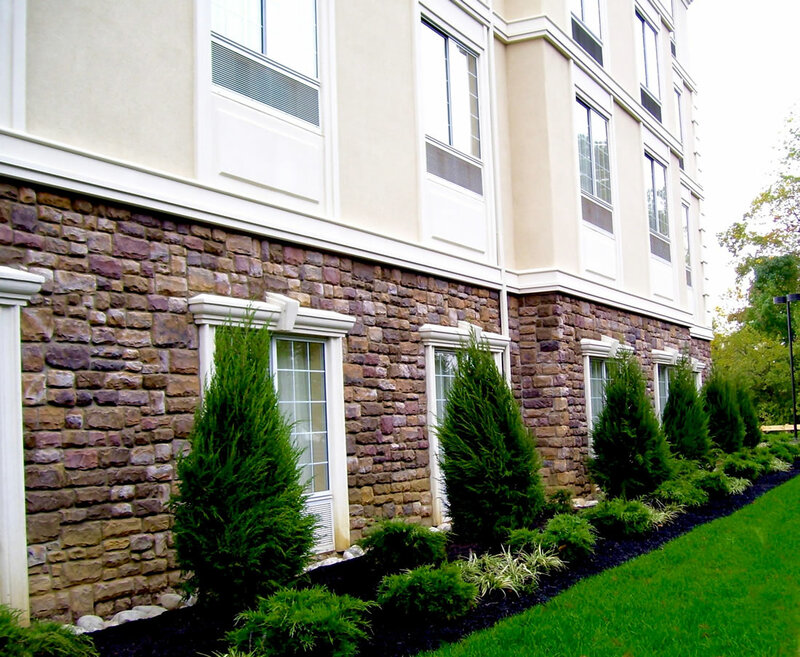 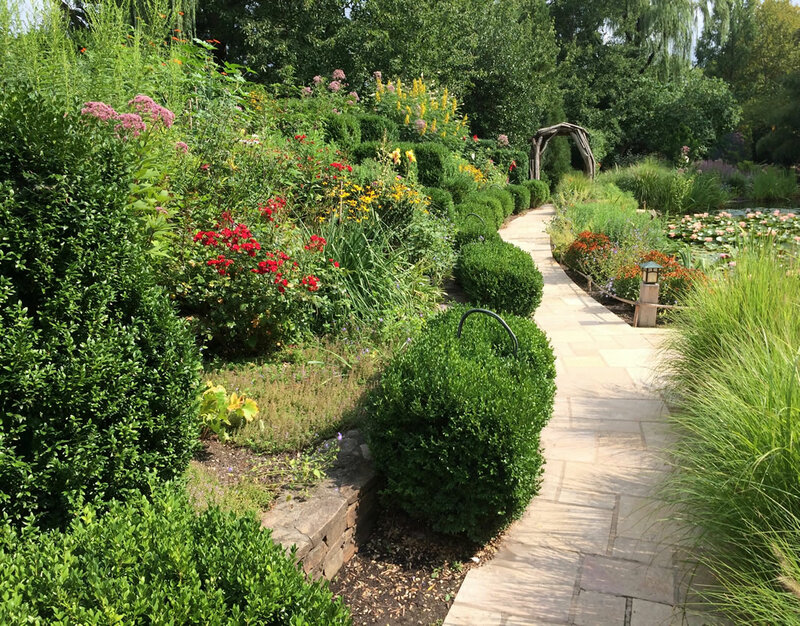 Let Longford provide you with full-service landscape design, installation, and/or maintenance. Our team of professionals will help you create a design that's tailored to your home or business. 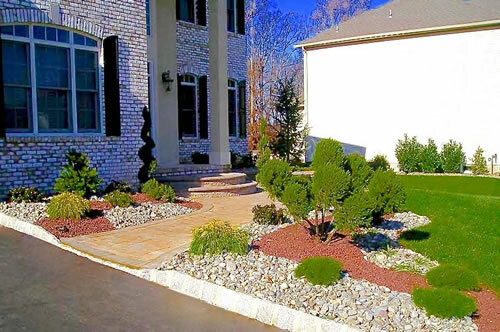 We will work with you from concept to completion, helping you create a landscape unique to your residential or commercial property. Improve your home, office, or retail space today!